Today - the polka goes KABOOM! KC 2117 - POLKA WEEK! 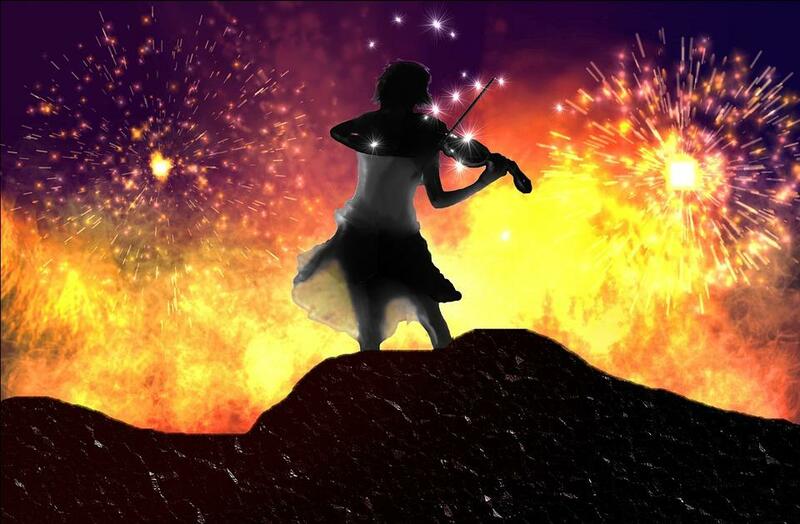 Wednesday: Today, we'll hear Johann Strauss II's "Explosions Polka" written for the "Joyful Explosions Festival" of 1847!